Indigo 7 Pro turns your Mac into an INCREDIBLY powerful home automation control system to manage your home's lighting, appliances, heating/air conditioning, security sensors, irrigation systems and more - locally, by e-mail, over the web or from a handheld device including smartphone applications. 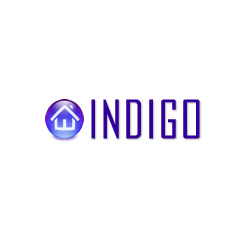 Indigo 7Pro Supports Insteon, Zwave and Zwave Plus (Gen 5) devices including set up, scene management, device status and control. Zwave locks are also supported in version 7. 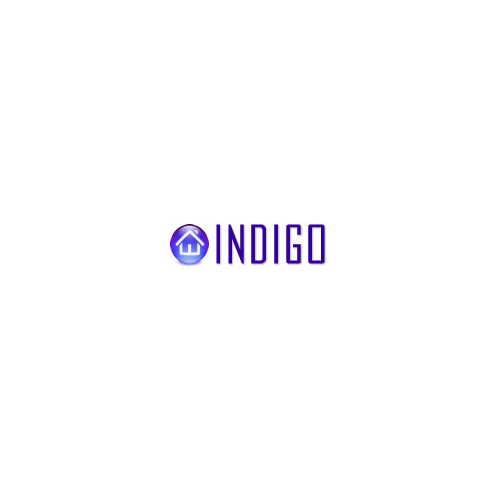 You may download Indigo for a free trial. Please note software licenses are final sale. Please take it for a test drive first before you order the license key. Indigo license orders are processed manually and a license code will be emailed with your invoice copy. No physical CD is shipped. If your order consists of Indigo only, there will be no freight charge. If a freight charge shows on your order we will refund/adjust as necessary.